Who's the boss? Brunsvigia, that's who. I am thrilled to report that as the fall-blooming southern hemispheric bulbs begin to emerge as the nights become cooler and the autumn rains have arrive, my Brunsvigia bosmaniae bulb has decided to bloom once again. This impressive scape will be in bloom in a few weeks, and although it will not be as impressive as a dry sandy river bed in South Africa with hundreds of the highly rare flower in bloom, ( see here ) it still will have bulb fanatics calling me to come visit it for the few days that it is in bloom. More to come - router down for a week, so I am just catching up - for now, off to work! BOTANIST AND AUTHOR (AND GALANTHUS EXPERT) JOHN GRIMSHAW VISITED WITH US THIS WEEKEND WHILE ON A SPEAKING TOUR OF THE US. I SENSE LOTS OF SNOWDROPS IN OUR GARDEN NEXT YEAR. SNOWDROPS - EVERYWHERE. It had suddenly feels like winter around here in the north east, with night temperatures near 40 degrees F. and some areas getting a little frost - it's no wonder I have Snowdrops on my mind - in a big way. Of course, having the world expert, John Grimshaw staying with us does not help. 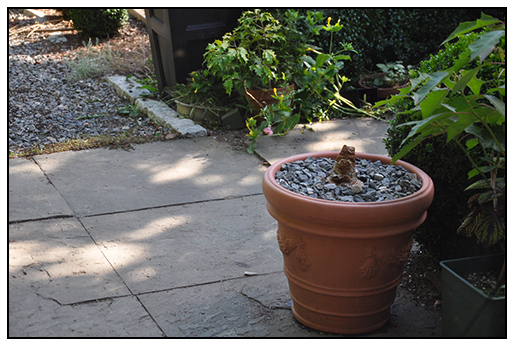 John is visiting use briefly on his US speaking tour sponsored by the North American Rock Garden Society ( NARGS). He is an expert on the genus Galanthus ( Snowdrops) as well as a general botanist with many interests and passions relating to plantlife. A global traveler and explorer, his expertise is currently focused on African plants, trees and snowdrops. 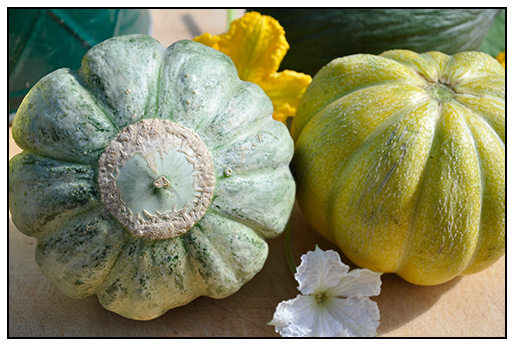 His gardening blog-JOHN GRIMSHAW'S GARDEN DIARY- has long been a favorite of mine, for rarely is there a blog that teaches me new things or introduces me to new plants and ideas. 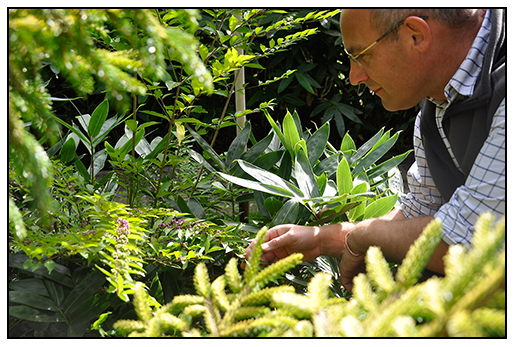 BOTANIST JOHN GRIMSHAW EXAMINING A PURPLE BERRIED CALLICARPA IN OUR GARDEN ON SATURDAY. 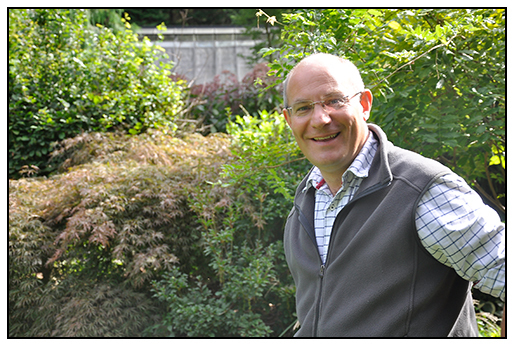 John co-author of the leading monograph on Snowdrops, available direct from Griffin Press Publishing LTD. John comes highly qualified on the subject of Snowdrops, as he is the gardens manager at Colesbourne Park, ground zero for 'Galanthophiles', the name of the 'disease' people get once the become obsessed with the genus. Rare in this country, I believe mosquitoes are spreading it slowing in some areas of New England. Highly contagious, I think I am showing some symptoms, especially after listening to John's talk on Saturday at Garden In The Woods in Framingham, MA. 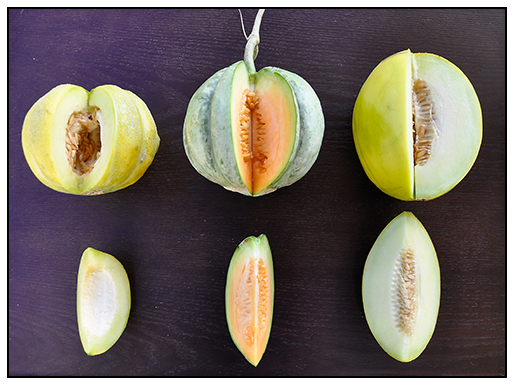 I learned so much about this tiny genus where for many of us, they all look the same. He was able to simplify the genus, which I will write about in a later post on the subject ( once me new order of 1000 Snowdrops comes in the mail!). Even more inspiring was John;s presentation based on his other book ( a massive 300 page tome) called NEW TREES, available in the US from Amazon. It is an investment at $180. but all good books are ( just like trees). I am frequently not impressed by many garden speakers, having grown or collected most everything growable that I could find - then, comes NEW TREES - Recent Introductions to Cultivation. Brilliant! I am on this crazy hunt for a giant Horse Chestnut on eBay so that I can plant that 4 inch round nut! Oh man. Too many things to grow! CYCLAMEN GRAECUM FROM GREECE, A TENDER CYCLAMEN SPECIES THAT OFTEN BLOOMS BEFORE THE FOLIAGE EMERGES. THIS YEAR, IT LOOKS LIKE A VERY GOOD SHOW. 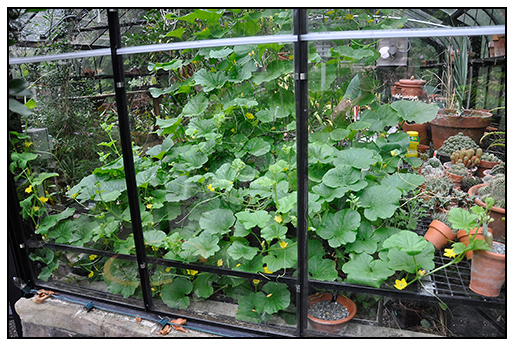 It's that time of year again, transition, both outdoors, and in the greenhouse. 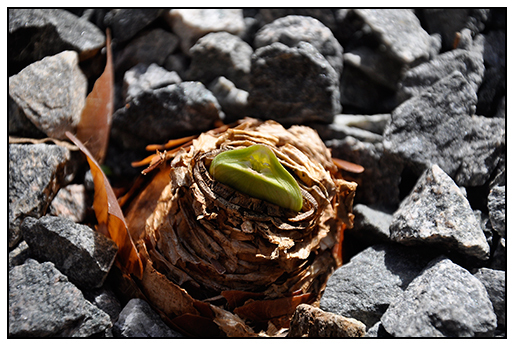 With out first cold blast of arctic air that arrived this weekend, the summer dormant bulbs, many from the high elevations of Turkey and Greece, as well as southern Africa, are all starting back into growth after getting their first "autumn rain" from the hose. I love this time of year, as the greenhouse begins to get active again, with a new flush of flowers and growth signifying the start of a new growing season somewhere on our planet. Nerine sarniensis crosses are ready to rock and roll. These dainty members of the common amaryllis are rarely seen outside realm of collector gardeners, but for those in-the-know, they are precious and choice. This year they are emerging a little late for some reason, my guess is that the cool weather arrived a little late and suddenly it is cooler than normal. 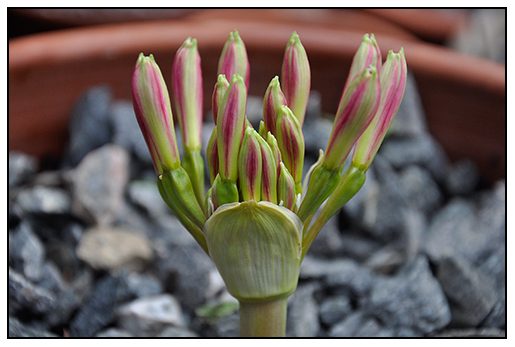 Some Nerine are starting to send up flower buds, others, are still waiting. In a month, this bench will be a wash of pinks, reds and whites. 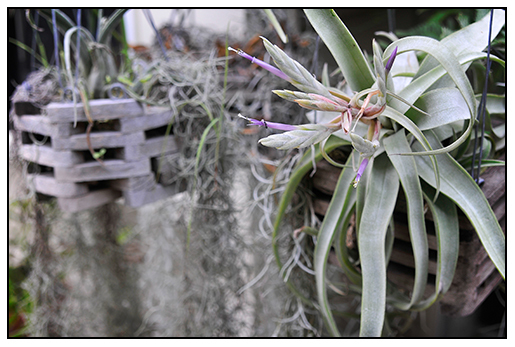 Brunsvigia is a rare South African bulb, and a challenge to get into bloom regardless of where one grows it, but in a container in New England, even more challenging. 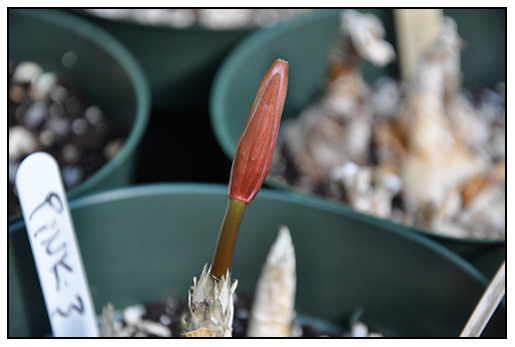 It looks as if I am going to have another lucky year as this B. bosmaniae sends out another flower stalk. More beautiful ( I think) than its larger cousin, B. katherenae, this genus is very impressive in the wild - check out these images. 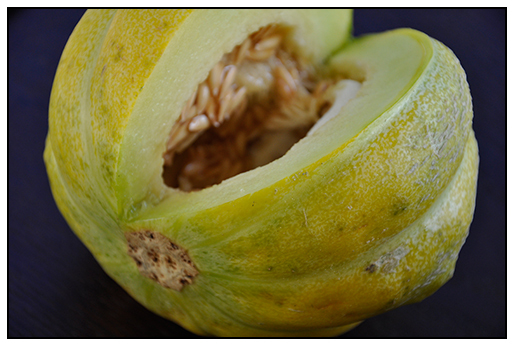 The container for both Brunsvigia are larger than one might think is needed. 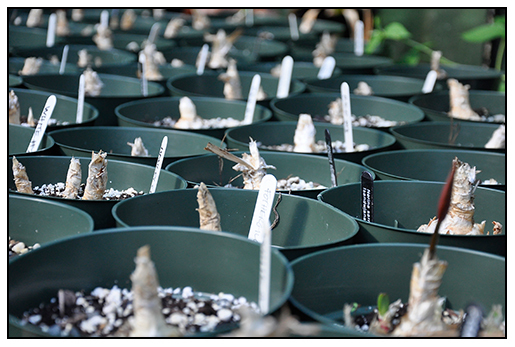 These bulbs have strong, deep root systems that never go dormant, since they are used to surviving in flood plains where rainfall is unpredictable or rare. The containers are very heavy, since the soil mixture is a special blend of sharp sand, garden loam and clay. No peat, perlite or organic material. The inflorescence of this Brunsvigia species is much larger, but the flowers are smaller and I can't wait to see both blooming at the same time. I am keeping my fingers crossed that this B. josephinae may bloom for the first time this year, since I have had the bulb for 8 years, and it is very large, maybe 9 inches in diameter. A very nice specimen is currently blooming at the UBC Botanical Garden at Berkeley. 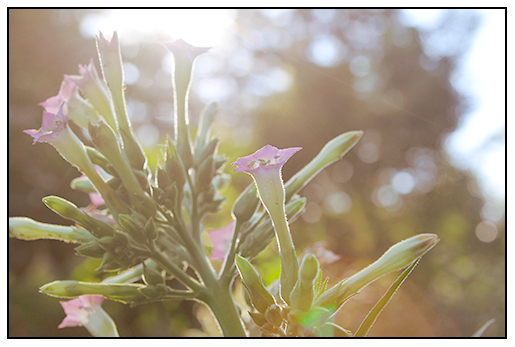 I find it interesting how plants will bloom at exactly the same time around the planet. 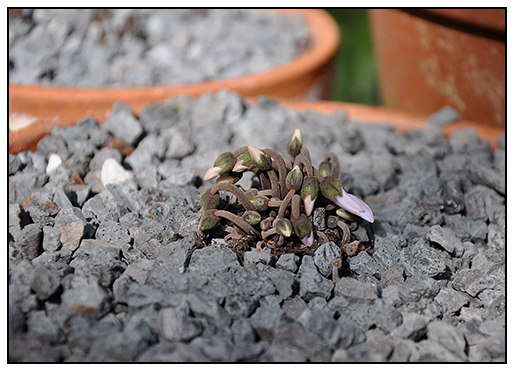 Another Cyclamen, this one a tiny treasure from the mountains of Turkey, Cyclamen intaminatum alba - often the first to bloom in my collection. 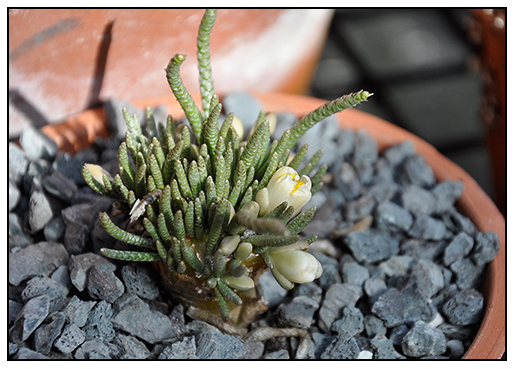 While looking at so many South African bulbs, there is this geophytic curiosity Avonia alstonii ssp. quinaria which is blooming in my cactus and succulent collection. I almost missed it. Not sure if the blossoms will open completely, I will most likely miss the event since I will be at work. 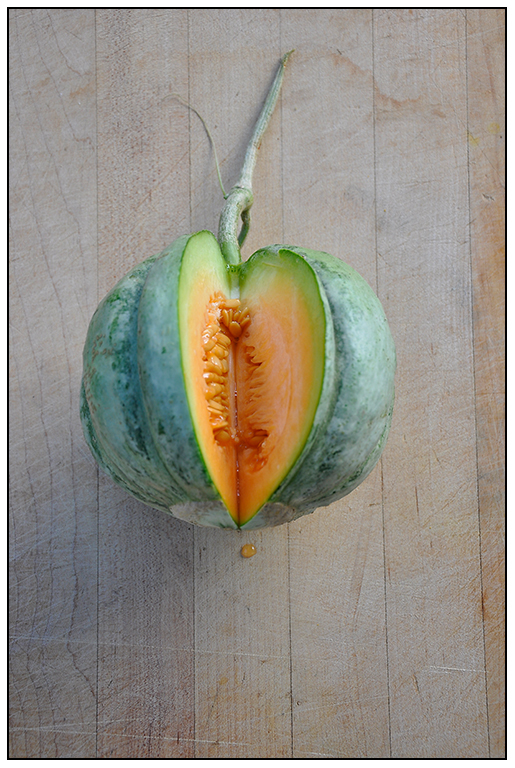 My 'Home Farming Movement' that isn't. It seems everyone has joined the Home Farming movement lately. 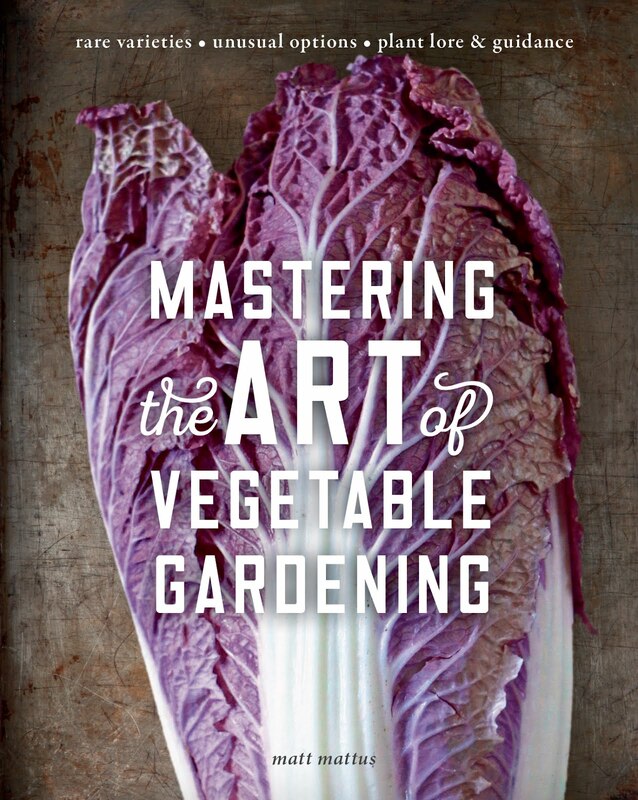 Everything from keeping bees, to backyard chicken coops to raised beds of heirloom vegetables. But I ask...is it truly farming? I am sure that for many of us, it is, but I am also sure that for some of us, it isn't - it's just simply "keeping bees", or "having a few chickens for fresh eggs" or " raised beds for some fresh , organic veggies". For us, it's a matter of scale and reality, a 'farm' is a completely different thing all together. 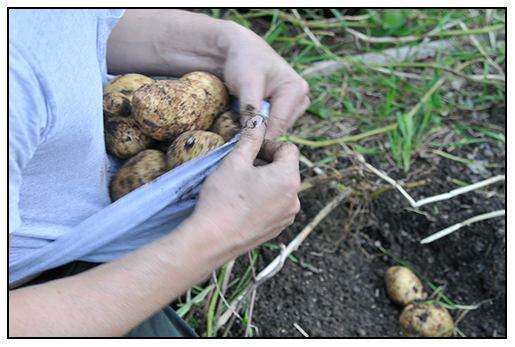 I am not farming, I am raising vegetables for a family, in a family garden. I know that my six raised beds are not a victory garden, either - for I am not saving money, and I am not living off of my garden, not even for a few weeks. A few buckets of string beans can only go so far. Don’t get me wrong, I completely support the current trend for home vegetable gardening. It is essential for children to learn about where thier food comes from, it helps teach the wonder of nature and of course, the obvious health benefits of home-grown produce needn't be mentioned. My issue comes with the label - "Home Farming". Why not call it what it is: Home vegetable gardening. Mrs. Obama's family garden is an excellent example in scale, for a home vegetable garden can be most any size, most experienced growers know that a managable bed should be around 500 sq. feet. Anyone who has tried to plant, tend and maintain a home plot of veggies alone or with children knows what I am talking about. Anything larger is great, but calling four raised beds a home farm, might be pushing the fantasy a bit. As many of you know, I was raised in a canning family. My mom canned hundreds of jars of most every vegetable there was, and I can only imagine how much work that was. Me? 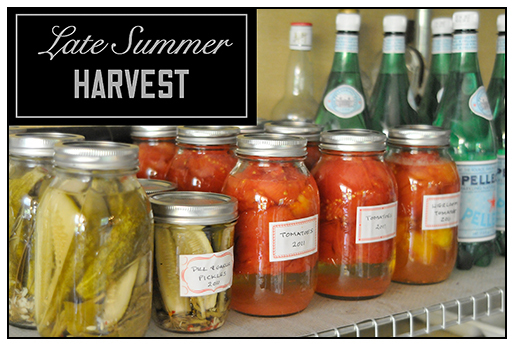 I limit myself to a dozen jars of Tomatoes, Pickled Beets, Dilly Beans ( yum) and Pickles. Our tomatoes are just about done for the season, but last weekend I think I over did the canning a bit, most likely trying to keep my mind off of the whole Margaret -mourning thing. 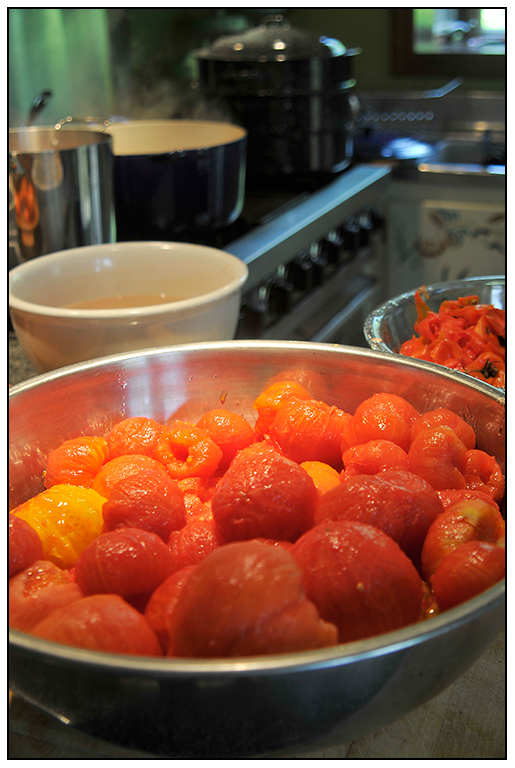 It was comforting to simply 'put-up' some plain tomatoes, which we love with meatloaf in the winter ( a meal I was raised with, and hated as a child, but now is a nostalgic comfort food - particularly those tomatoes, all salty and slurpy- takes me right back). 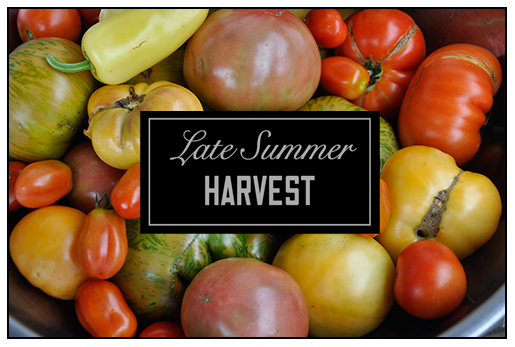 This was a good year for tomatoes, and many of the heirloom varieties I have kept separate, so that I could can them together. Their colors are amazing, in maroon, golden yellow and green. 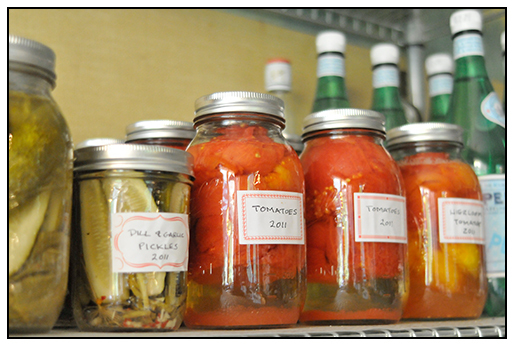 Canning properly means that you must have an organized kitchen. I keep lots of towels, tongs, and pots of water boiling with jar lids, so that no moment is wasted between filling the hot, sterilized jars fresh from the dishwasher and from placing them into the processor. 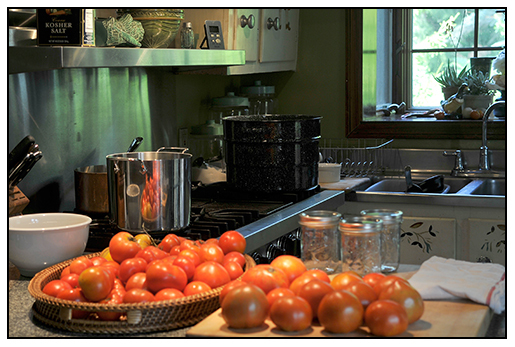 I never use Weck jars for tomatoes, since their seal is not as long lived as Ball or Mason jars. But I sometimes use Weck for gifts with such preserves that include sugar or vinegar like pickles, jams or chutney. 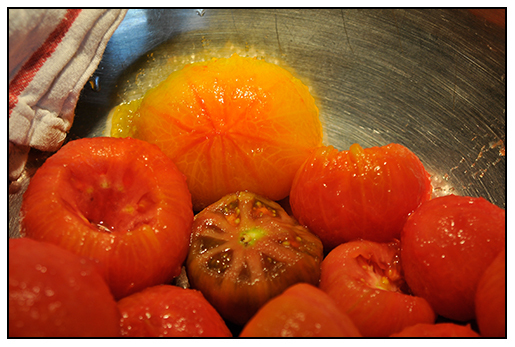 PEELING TOMATOES TAKES ME BACK TO MY CHILDHOOD IN OUR VERY SAME BACK YARD. MY PARENTS WERE SERIOUS CANNERS, AND ALONG WITH MY BROTHERS AND SISTER, I WOULD HAVE TO PEEL HOT TOMATOES HEATED IN LARGE VATS ON THE FIREPLACE OUT BACK NEAR THE DUCK YARD. 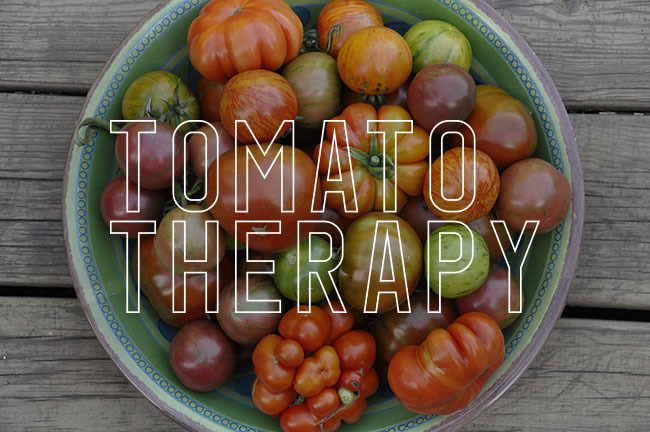 I WOULD COMPLAIN ABOUT THE HOT, SLIPPERY TOMATOES, AND USUALLY IT WOULD WORK, BEING THE YOUNGEST. SUCCESSFULLY RELIEVED OF THE CHORE, I COULD THEN JUST WATCH MY OLDER SIBLINGS. TODAY, I AM THE ONLY ONE WHO STILL CANS. Summer is nearly over here in New England, with cool nights and nippy mornings, most of the garden plants save for the late blooming Dahlia's, Tricyrtis species (the Toad Lilies) and Japanese Anemones, are looking ratty. The garden tomatoes have all succumbed fully and completely to Phytophera infestans, otherwise known as Late Blight, and few annuals even exist anymore. 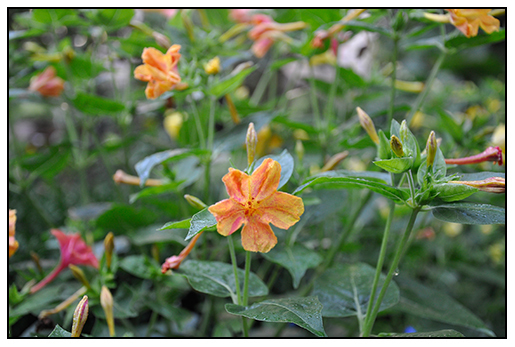 But there is one exception, Jalapa mirabilis, or the common Four O'clock, an heirloom annual few people grow anymore. This is their season. 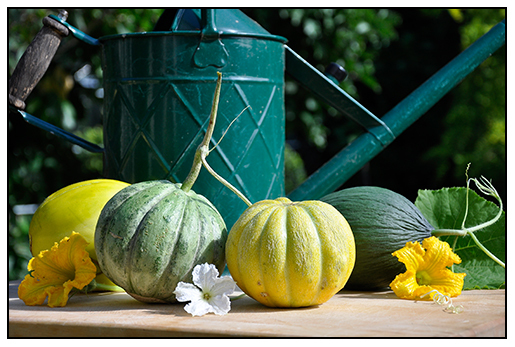 Easily grown from seed, and great for children to plant in late may, Four O'clock's are rarely found at garden centers in the spring as young plants, for they prefer to be seeded where they are to grow, and divided later. If you're now thinking that this is one of those fussy annuals like Scabiosa or Bachelor Buttons, or even Bread Seed Poppies, where you are instructed by trusted plant experts to 'simply scratch the seed into prepared soil in the spring" and then wait for nothing but weeds, don't worry. 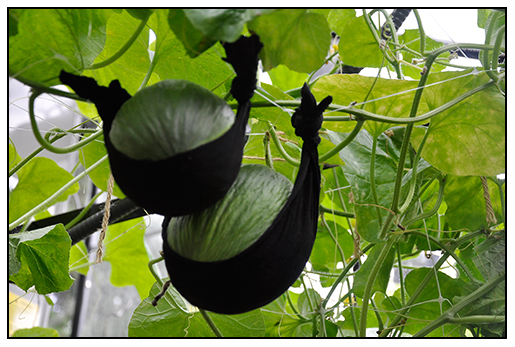 This annual has large seeds, like black colored peas, and the seedlings are large and vigorous. Worth searching out if you want a border that looks like the one below in August and September. The common name comes from the fact that the blossoms indeed open late in the afternoon, and truth be told, one rarely seems to find them fully open, for they seem be closed by the time I arrive home from work, but the plants and buds are still showy, and provide a needed lushness at a time of year when there is little more than asters and mums at the local garden center. I don't know where it came from, but I have two Tobacco plants blooming in the bed infront of the greenhouse, and they are surprisingly pretty, if not a little horsey and large. They may have arrived in a packet of seed I planted a few years ago of Nicotiana sylvestris, a more fragrant and more ornamental species of Nicotiana, but I am not sure. 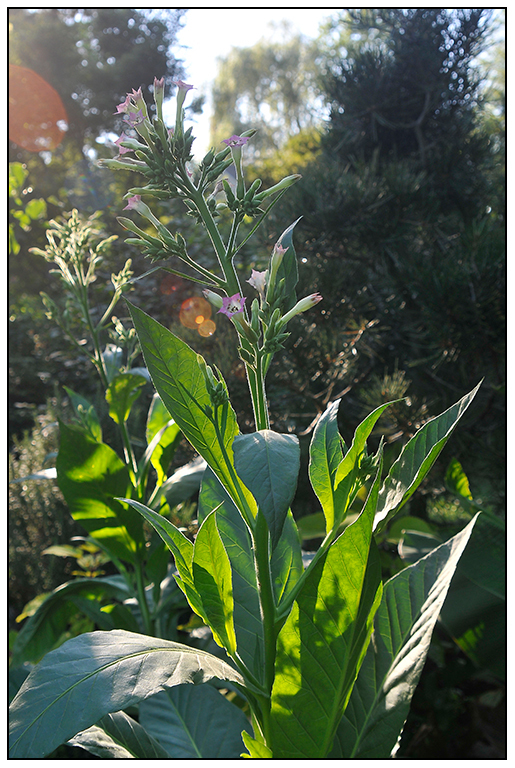 The cultivated tobacco known as Nicotiana tabacum is not a plant found in the wild, rather, it is believed to be a selected hybrid of Nicotiana sylvestris and N. tomentosiformis. Regardless of how these plants arrived in my garden, I am please with their show, and their strength - I forgot to stake them during last weeks hurricane, and they withstood the 50 MPH winds just fine. It's tall, hairy stems and large sticky leaves are ornamental even without blossoms, but the flowers are a nice shade of pink and will bloom in my garden until the first frost. Self seeding might be a problem for some, so plant carefully. Colchicum species - a last minute buy if you are lucky. For what ever reason, many of us wait until it is too late, and the window of opportunity for ordering these fall blooming bulbs is slim. For many online retailers, it is too late to order Colchicum, but I still try, even last minute. Last night I scored a dozen white double Colchicum autumnale var. 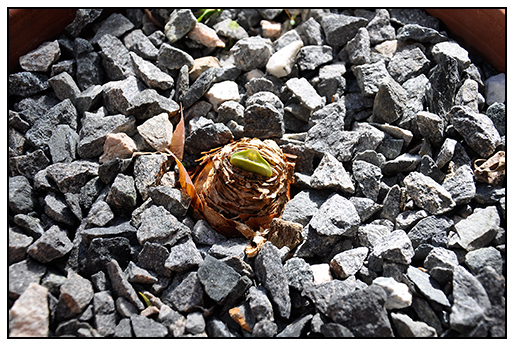 alboplenum, so I say - go try for even if the bulbs are sent in bud, they will survive to bloom even better next autumn. There are a handful of Colchicum ( often called autumn-blooming crocus, but they are botanically not a crocus, yet to confuse new gardeners more, there are also, autumn blooming crocus. 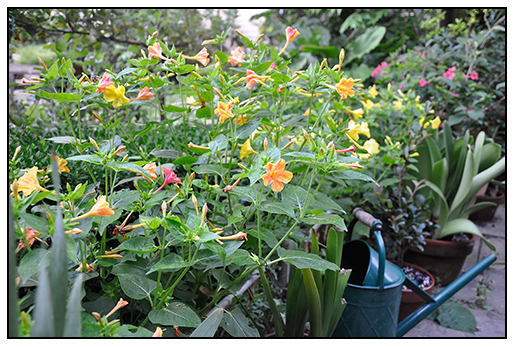 Both are valuable garden plants often over-looked by many gardeners.). 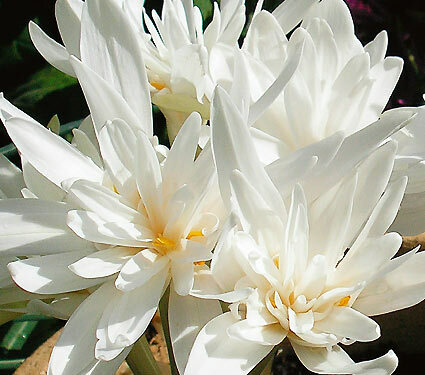 This year, I ordered the hard to find white form of 'The Waterliliy' Colchicum, but there are many to choose from and although it is late to mail order, you may still try ( I ordered some last night). So try something different, and, something that will be bloom in a few weeks, just be sure to plant your bulbs as soon as they arrive, if you order today from McClure & Zimmerman, Brent and Becky's or any other bulb merchant. My bulbs of Colchicum Autumnale Var. Alboplenum will be planted on Margaret's grave as a nice reminder every September, but you might try finding a spot under a shrub or in a border where you can enjoy their surprise gift. Just note the Colchicum growth habit of foliage in the spring, which will go brown and die by the end of June, and remember where you planted them if you plant annuals or hosta, for you do want to leave room for their flowers in the fall. 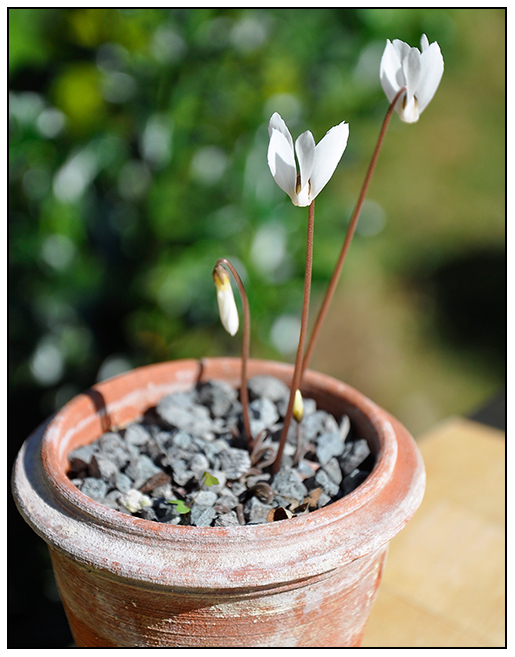 Not often seen in gardens, Sternbergia lutea makes a great show, in containers or in a rock garden. Don't expect this sort of perfection as shown in the image above, it was clearly set-up as a Dutch promo shot, but in the garden, the clumps appear more like crocus, and really stand out in the autumn sunshine. Sternbergia is perhaps the most overlooked of the fall bulbs commonly available. You will see them listed and fall yellow crocus or Sternbergia lutea, which essentially is a brilliant flowered crocus-like flower that many of us may overlook while flipping pages in a bulb catalog, but mark my words, on a cool, sunny September afternoon when you see a clump in bloom in your garden, you will be thanking me. They are always impressive in bloom. I adore their waxy, yellow petals which always surprise me with their intensity. Sternbergia is a bulb plant that you will greatly appreciate once you grow it. 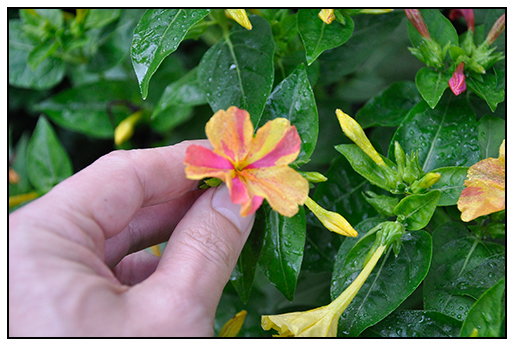 Your neighbors will not have this one, so plant some near the entrance to your house. 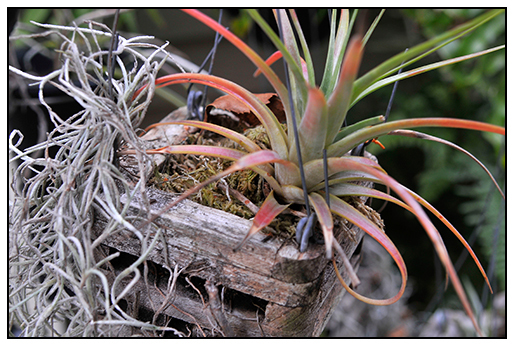 I grow mine in pots, so I can move them around for displays of fall-blooming bulbs. Again, order today, I am surprised that they are still shipping. Come on! Get on board with these guys, they are so worth it! 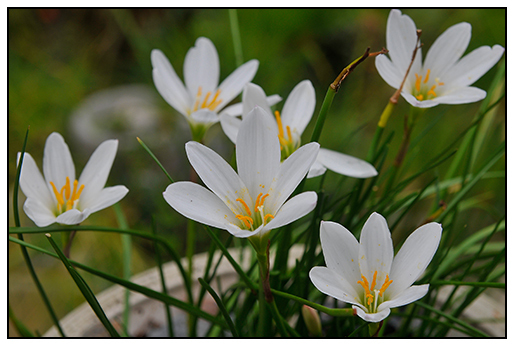 Once you see a full clump of fall crocus, your garden will never be without them, and there are many species to choose from ( also, great in pots in you have a greenhouse, and if not, try potting up some just for fall container displays, and then plant in the ground after they bloom. 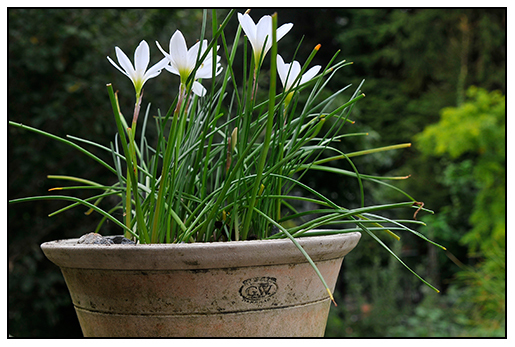 A great way to enjoy Colchicum and fall-blooming crocus. Yes, Saffron is from a particular fall-blooming crocus ( Crocus speciosus). I am growing Crocus kotschyanus, Crocus medius, Crocus ochroleucus, Crocus pulchellus (honey scented from the Balkans), Crocus laevigatus fontenayi (from Greece,scented like Freesia and blooms in November - also for small pots perhaps for Thanksgiving porch display), various Crocus speciosus varieties ( there are many, depending on where you order them, but all are wonderful and are more hardy and cost-efficient if your want to grow a drift under a shrub near an entrance or in a bed. 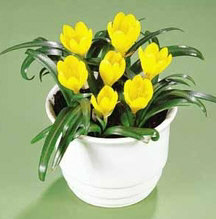 Lastly, I am ordering Crocus sativus, the saffron of trade which comes from the stigma. Welcome, White Rain Lilies, Welcome. 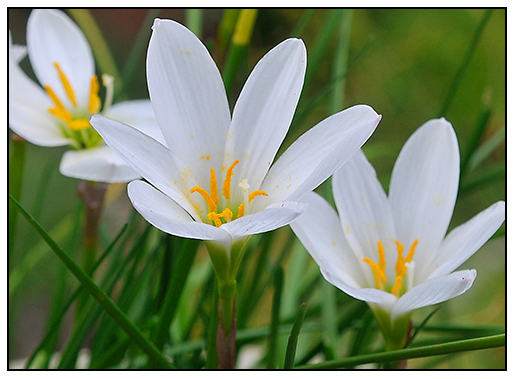 Tis the season for Rain Lilies, Zephyranthes candida, one of those bulbs I cannot live without for its carefree surprise blooms in late summer, after heavy downpours or drenching hurricane rains. Actually, they are triggered more by temperature and day length, as well as late summer rains, like many bulbs that bloom in the autumn. 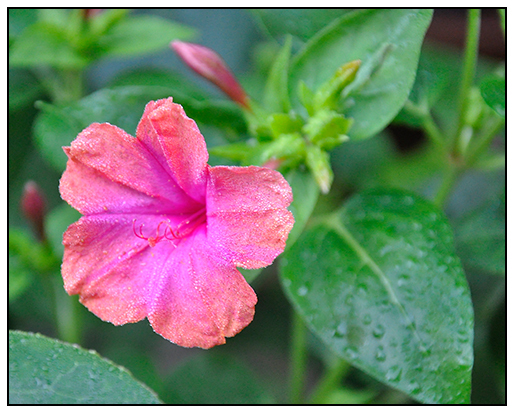 Native to Uruguay, Paraguay and Chile it is also known as the Peruvian Swamp Lily, Zephyr flower or August lily. With many other species and hybrids to choose from this is the easiest and more floriferous, I believe. 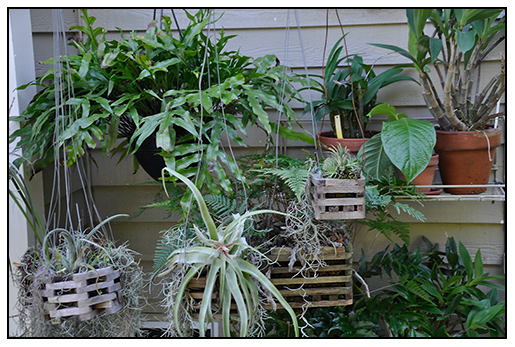 Try some in a container that you can bring into a frost free garage or cellar for the winter if you are in Zone 6 or lower ( I toss my pots under the greenhouse bench where they spend the winter). I do like the romance and idea of a lily that blooms after a rainstorm. If ever I needed white peaceful flowers, it is right now. Welcome, Rain Lilies. Welcome.